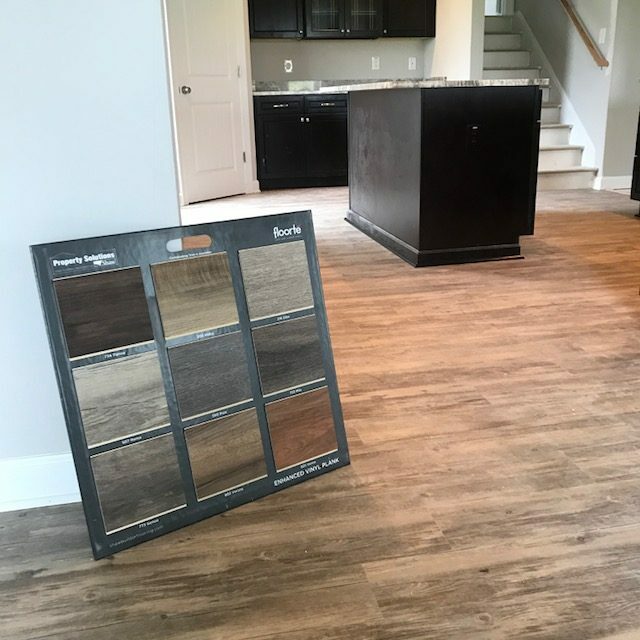 While hardwood floors have always been a classic choice of homebuyers, recently an exciting new material has been emerging. 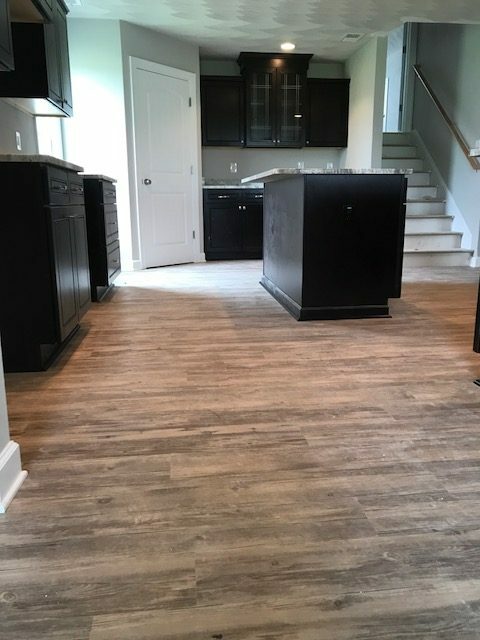 Luxury vinyl planks (LVP) is the fastest growing vinyl product on the market and have increasingly been replacing hardwood in newer homes, offering a wide variety of options of different designs and colors. 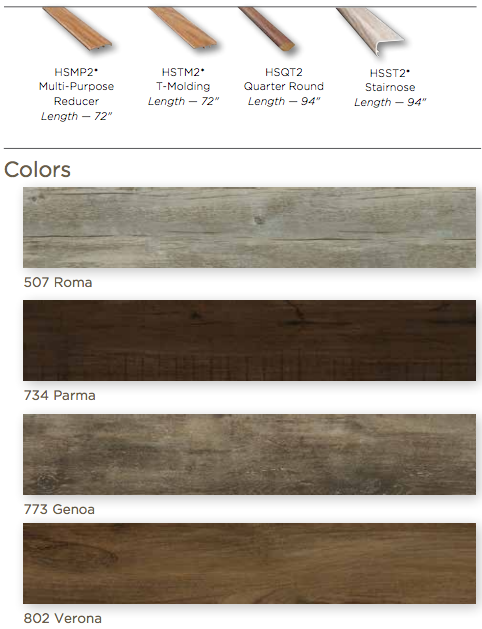 Recently we have used Shaw Floors Como Plank line in some of our houses. Como is available in four different designs with the option of four colors: 507 Roma, 734 Parma, 773 Genoa, and 802 Verona. The design choices include multi-purpose reducer, t-molding, quarter round, and stair nose. 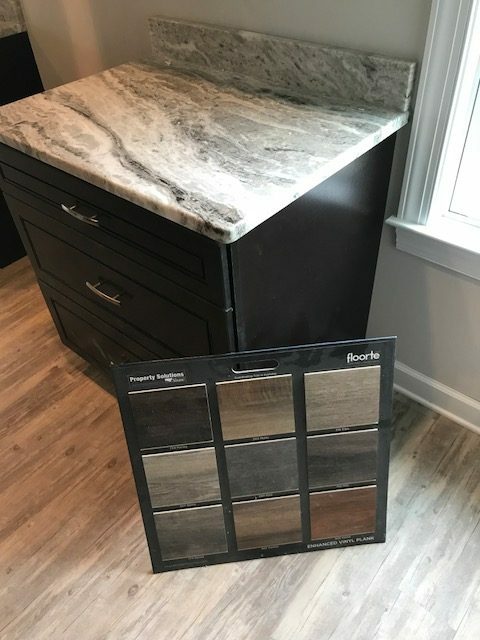 Como planks are waterproof, highly scratch resistant, and carry a wear finish performance warranty of 15 years, as well as a 5 year Light warranty. They are installable above, on, or below ground level, and are 5 times more durable than average polyurethane surfaces. 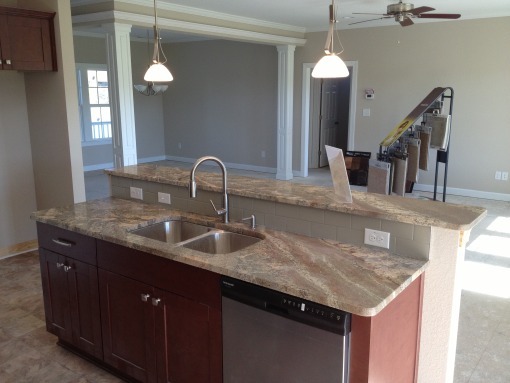 Pictured is Como Plank in 507 Roma that we are using in our Melissa model in Bethel Farms in Franklin. 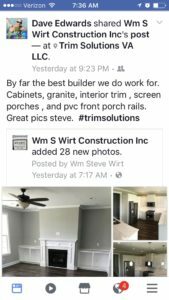 As you can see, LVP is a beautiful, and ultimately less expensive alternative to hardwood flooring that still holds up the same quality. Consider this flooring alternative in your new home today!